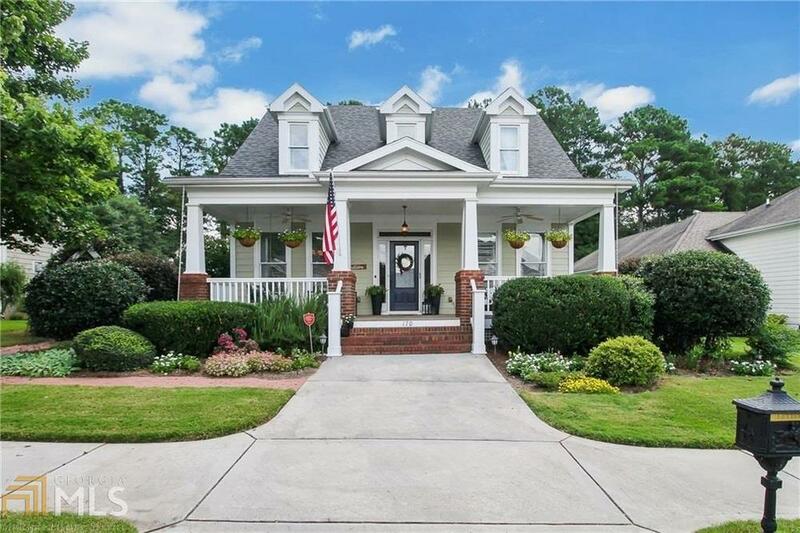 Beautiful Cape Cod style home with romantic front porch and English Garden! Located in sought after Apple Orchard Subdivision. Large master on main and an additional bedroom and bath on main. This bright, open home is move-in ready! The large great room features built-ins, lots of windows, fireplace and hardwood floors! Two spacious bedrooms and a bath are located upstairs with a huge attic space for storage or future expansion! Quality construction throughout, this home is a perfect "10" Don&apos;t miss out! Directions: South On Redwine, Left At 4-Way Stop Into Apple Orchard, Turn Right On Stayman Park.